Lenny loves… New Year 2016!!! What a year! And what a way to end/start 2016, in Bangkok about to embark on 2 months of life changing travel experiences. 2015 saw me jet off to far away places, visiting Mexico and Australia. I also did a lot of local travelling, visiting London, Manchester, Cheddar and Oxford. It also saw me closing a chapter in my life with my divorce coming through in March. Although it was a sad event, it was the best thing to do and I couldn’t be happier with the way my life has changed and improved since then. I met my new best friend/bf. He has been an amazing support over the last 12 months and we have had some great times and hopefully will still have many more to come! I also made a few life changing decisions. Mainly quitting my job and allocating a year of my life to travel and see the world. I have left my options open by only planning the first two months of the year and then I will return and decide what to do next! I also suffered some set backs, one being another car accident. I was lucky, and having been through it before I knew how to deal with both the physical injuries and my emotional state. I also lost my Grandad in the summer, meaning I no longer have any grandparents on my Dads side, and only my Nan on my Moms side, but she is still not talking to us. Other highlights include joining Slimming World, where I have made some amazing friends, and before Christmas I’d lost 1 stone and 4.5lbs!! I will definitely be returning when I get back from my travels. I don’t really want to make any New Years resolutions, but a few things I want to focus on this year include, yep you’ve guessed it, my travels being the top one, continue to be happy and change anything that makes me unhappy, learn a language (I do say this every year!) and try and be more open to new experiences. I would also like to get another tattoo at some point too! So here is to another fantastic year, and hopefully another year of blogging too! 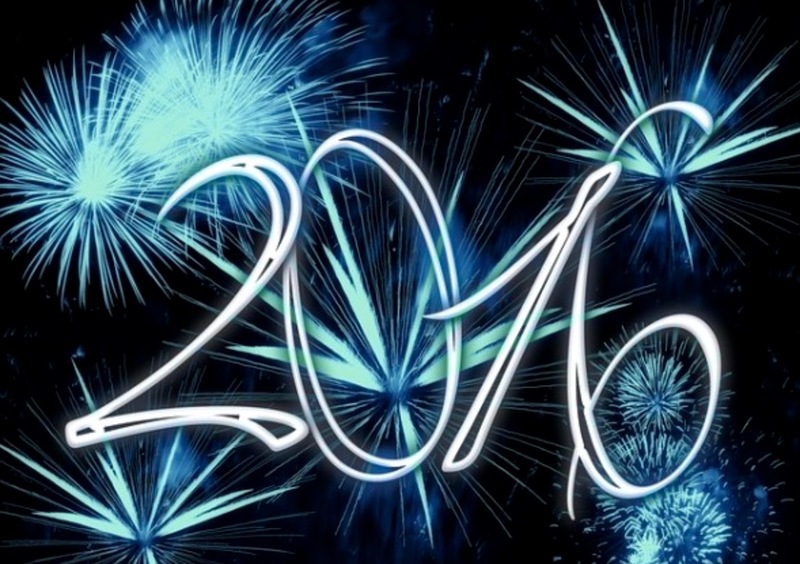 Are you making any New Years resolutions for 2016?